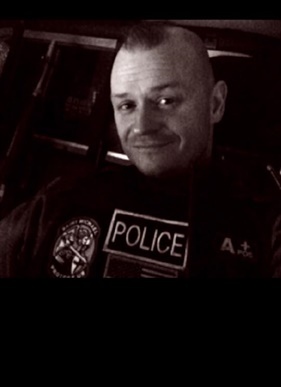 Officer Ryan O’Connor of the Arnold (MO) Police Department who was shot earlier this week is fighting for his life. A Facebook post from the Arnold Police describes his condition as "still very critical" following a Thursday surgery. O'Connor, 44, was shot in the back of the head while sitting in a police vehicle Tuesday with a handcuffed burglary suspect in the back. Arnold police said the suspect, Chad Klahs, had been searched, but he had a second gun they failed to find. Klahs died of a gunshot to the head that police said may have been self-inflicted, the Belleville News-Democrat reports. Friday the department reported on Facebook: "As of today at 09:30 AM, Officer O' Connor had a good night, however he remains in critical condition. Your thoughts and prayers remain needed throughout the remainder of the day."